Friday, June 9th, 6am to 7:30am join us at Death Valley’s Little Brother, 84 King Street North, Waterloo, Ontario. Yes we are dong this again, because it is awesome and you love it! Come get your day going! All levels of experience welcome. Move, meditate, sing and get happy, join us. Spots are limited and registration is required. 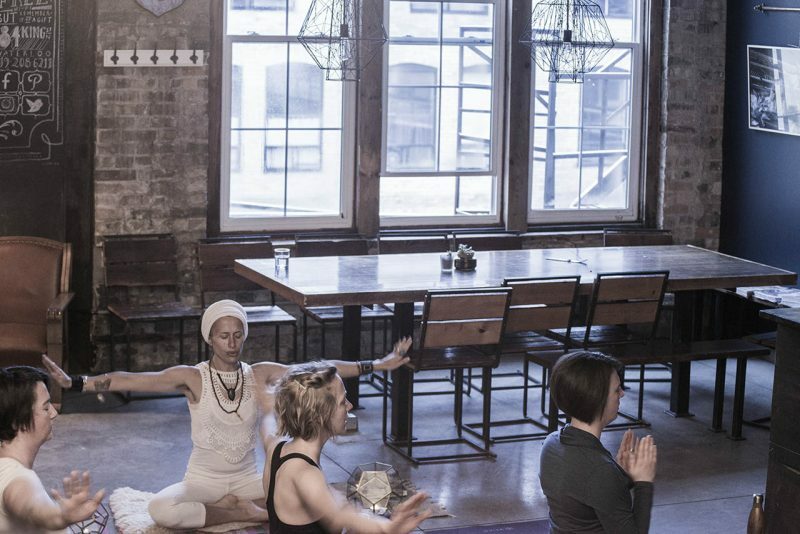 25$ covers your yoga and coffee! To register e-transfer to Kasia at kasiakundalini@gmail.com. Payment is non-refundable. Visit www.kasiayoga.com for upcoming workshops and class schedule. Summer Kundalini Schedule and Registration.